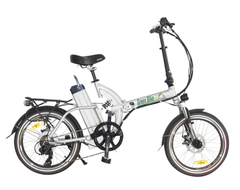 Our new Genesis R commuter e-trike has been developed from the successful Genesis R electric bicycle we introduced in 2015. 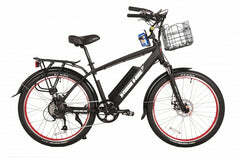 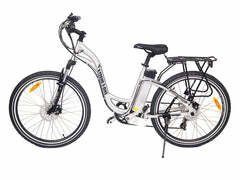 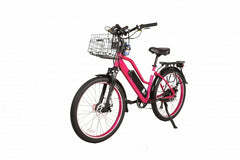 Three years later the Genesis R is reinvented with the same downtube battery design, but now in an electric tricycle! 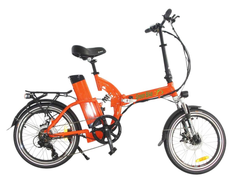 This new design allows for a better balanced bike for those who prefer a tricycle for stability and it also allows for increased protection of the battery from the elements. 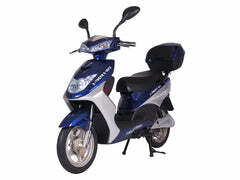 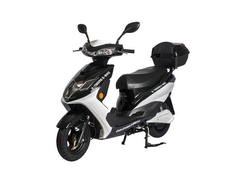 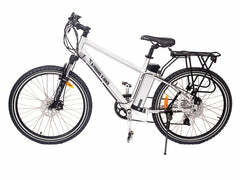 The battery is equipped with Samsung cells that add up to 14.25Ah of energy, and is powered by a 600 Watt geared motor up front for superior riding and hauling characteristics. 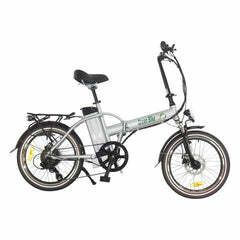 Top speed is 20mph and the Genesis R e-trike can travel up to 30 miles on a single charge. 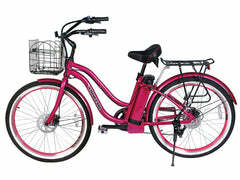 The easy step-through frame makes mounting and dismounting easy for men and women. 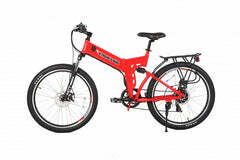 The Kenda Flame freestyle tires are outfitted with SRAM DB1 hydraulic disc brakes and Triple Box 36H rims. 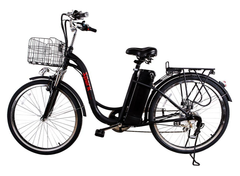 Now more than ever the Genesis line gives you more electric riding options to choose from.